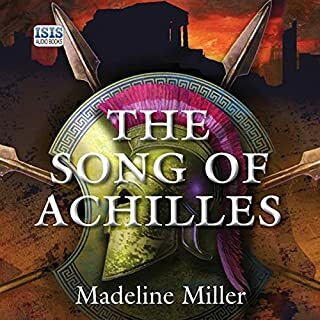 Your journey starts in the 10th and early 11th centuries, when power in England and Normandy was very much up for grabs - and when the small island nation was under continuous assault from Viking forces. Professor Paxton helps you gain a solid grasp of the complex political alliances and shifting relationships between figures such as Emma of Normandy, Cnut, and Edward the Confessor. She also recounts for you the two seminal battles that pitted England against the Scandinavians and the Normans: the Battle of Stamford Bridge and the Battle of Hastings. Throughout the lectures, Dr. Paxton opens your eyes to continued debates and controversies over this year and offers her own take on the Norman Conquest's enduring legacy and the fascinating results of this epic clash. 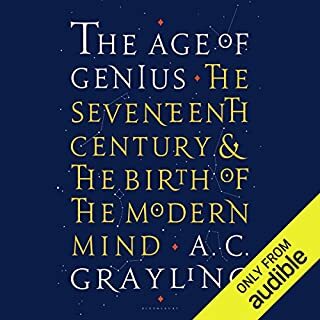 By exploring the year 1066 – what led up to it, what happened during that fateful year, and what changed as a result - you'll gain a sharper perspective and a greater understanding of everything that would come afterward. 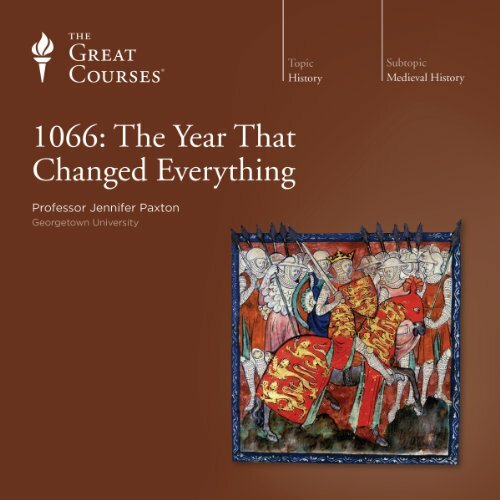 Where does 1066: The Year That Changed Everything rank among all the audiobooks you’ve listened to so far? 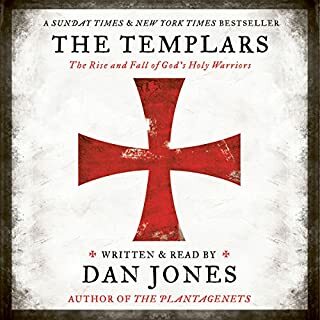 It's definitely one of the better books I've listened to. For certain it ranks among the best non-fiction titles in my library. William the Conqueror — because that's who the story is mostly about. I was also very intrigued by Emma of Normandy. 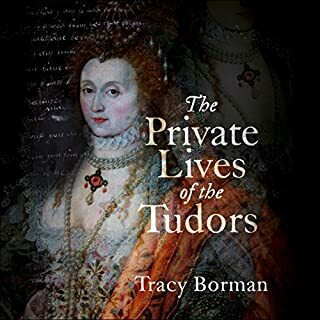 She's a historical figure I knew little about before listening to this, and I was surprised by just how large her role was in the political side of the events leading up to the Norman invasion of England. What about Professor Jennifer Paxton’s performance did you like? She really brings the history to life with a very vivid and entertaining performance. It's easy to see that she enjoys her work. ... If only all my high school and college history instructors had lectured so well! 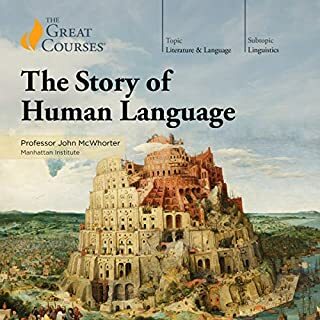 I choose this lecture as the first one I listened to in the Great Courses series to see how I like the series simply because it was short and cheap. It has definitely persuaded me to listen to more of the series. 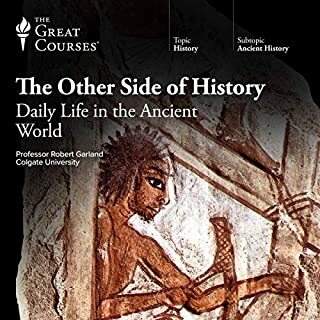 If you are into political conflicts, too many characters to handle them in a 4-season family soap and have the slightest interest in real history (along with its outcome in the "modern" picture of Europe): The minutes spent in listening to this short course are definitely of the better ways of killing time. What I like about some of the Great Courses is the impression that the tutors seem to know their topic inside out. In the case of this (very brief, condensed) overview it seems a bit like a collection of data, brought into "digestible dramatic form" and more or less professionally presented, but not necessarily a matter of the heart. 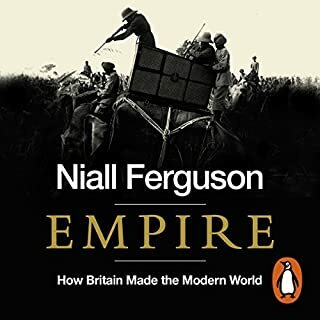 Being slightly familiar with the families, parties and even geographies covered in the course I could "make my way around", but would probably have had my problems in following who is who and what is what about without that background knowledge. Some actions during that time had a "long time coming", there were certain historic and/or personal events driving individuals and parties to act the way they did. Mrs. Paxton only hinted at a few of those, and too often just in subordinate clauses, where half an hour of additional time spent at those background might have helped. So one could say: Since this course is not "just about 1066", but about 10-15 years around that date, it could have done with twice the length it offers. Have you listened to any of Professor Jennifer Paxton’s other performances before? How does this one compare? What exactly is it that has caught Mrs. Paxton's personal interest in the time around 1066? I did not get that. Don't expect much of an insight into "why" things happened. This course is about "what", "when" and, in terms of pure names, "who". Without some basic understanding who the acting parties were, where they came from and what they turned into, you might get lost. 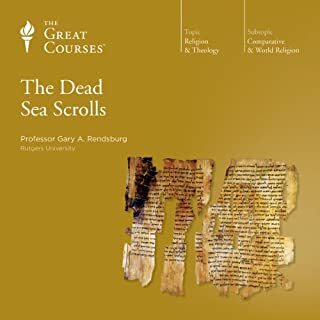 With some overview of the "tapestry" around the 11th century (and, not less important, the 50-100 years before that) this course gives a nice, dense overview on the "English reconfiguration". Would you listen to 1066: The Year That Changed Everything again? Why? Yes, I intend to listen to it again in a few months -- the information is very complex and I want to reinforce my understanding. What other book might you compare 1066: The Year That Changed Everything to and why? I think that "Team of Rivals" also breaks complicated issues into segments that make them easier to understand. An excellent instructor! She knows her subject thoroughly -- for example, many of the characters we meet have the same or similiar names and she distinguishes among them for the listener. She understands the complex political and social aspects of the time period and makes it more understandable. Jennifer Paxton also has great expression in her lectures -- no danger of falling asleep due to a monotone with her. The beginning of modern England. I have purchased classes from The Teaching Company for years in the DVD format. 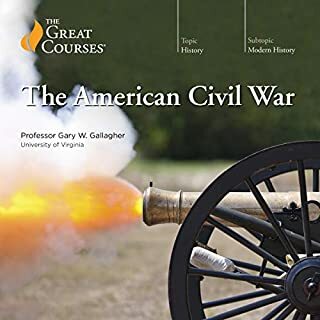 The classes are much more reasonable in price purchasing them from audible.com. I did not miss the visual aspects. At the start of the first lecture Professor Paxton calls William of Normandy’s gamble in the autumn of 1066, “one of the most daring enterprises the world has ever known”. She then goes on to demonstrate, in six concise talks, how true that claim really is. Living in a world shaped by the levee en masse, two world wars, popular elections and public opinion polling, we tend to discount events that don’t involve millions. But a few thousand men in a few hundred boats can turn the tide of history, too. And behind the military story there’s a diplomatic tangle as complex as anything dynastic or democratic Europe would produce thereafter. We have marriages and alliances that reach back to the century before the Conquest; a Danish Conquest of England; an earl overawing his weak sovereign; a duke growing up among (and thereby learning how to deal with) rebellious vassals; oaths that may or may not have been given; promises that may or may not have been kept; and more plausible pretenders to the English throne than you could shake a battle-axe at. 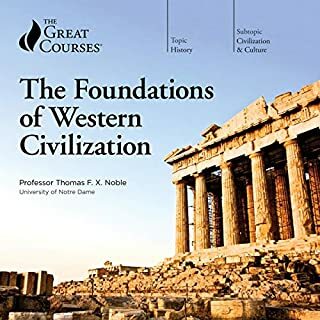 It may be only due to lack of time—these lectures run a mere three hours—but I find Professor Paxton’s focus on turning points and pivotal men and women refreshing. Looking at history "from the bottom up" is more fashionable, but telling the story "from the top down" is infinitely more dramatic. The last lecture, covering the ramifications of the Conquest, is especially illuminating. For example: The inevitable cultural exchange after 1066 introduced Celtic legends and folklore to French writers. As a consequence, after Duke William conquered England King Arthur conquered France, and a literary vein was opened up that has continued to yield entertaining ore right down to our own day. It is all terribly engrossing, even if the professor sounds a little too much like she’s reading a script. Of course, she may be speaking extemporaneously; I had a professor for Renaissance and Reformation History who had given the same lectures in the same classroom so long that, speaking without a scrap of notes, he rarely fluffed a syllable. Be that as it may, this presentation lacks the gusto and verve I enjoy so much with Timothy Shutt, Elizabeth Vandiver or Thomas Shippey—and so Professor Paxton lose a star for “Performance”. But the scholarship is solid and the story is thrilling; neither should be missed. 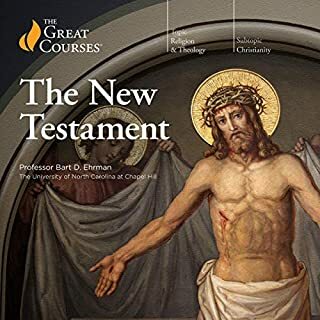 As with everything from the Great Courses, these lectures are encumbered with unnecessary musical intros and canned applause at the beginning and end of each talk. Cringe-making? Yes. But ignorable. 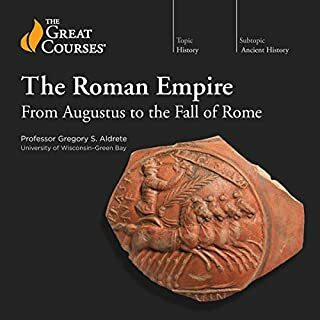 This is the first Audible.com and Great Courses lecture series I've done! It was more enjoyable than I thought it would be. 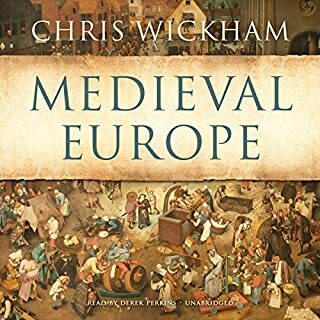 If you love History, Medieval in particular, you will enjoy this! What made the experience of listening to 1066: The Year That Changed Everything the most enjoyable? I really enjoyed the lecturer, Jennifer Paxton. She is really knowledgeable and enthusiastic about the material she covers. 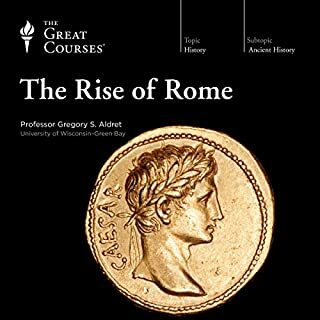 This isn't a book, it is a series of lectures from "The Great Courses". 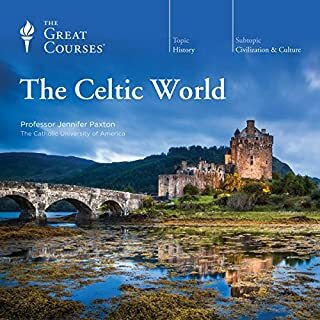 I would highly recommend her other Great Courses series; The Story of Medieval England: From King Arthur to the Tudor Conquest. Prof. Paxton obviously loves her work; I was constantly learning new facts and reintegrating information that I believed I had understood. Which character – as performed by Professor Jennifer Paxton – was your favorite? Emma - her entanglements were like strings for her successors. I certainly enjoyed Prof. Paxton's lectures - I am listening to it again for better comprehension. This series of lectures is highly informative and engaging. 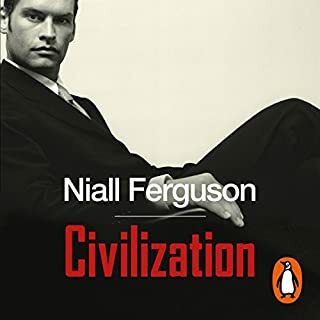 I definitely recommend it if you are interested in this time period and material. I like listening to lectures and this one definitely informed. 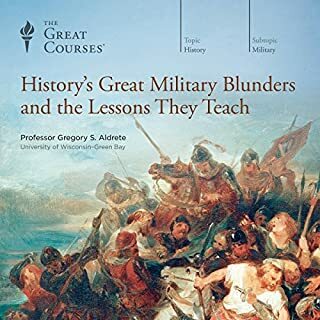 I never remember all the different names involved in the courses but they still seem to fill a gap in my lack of history knowledge and this one did the same. The Norman invasion was certainly an important event. 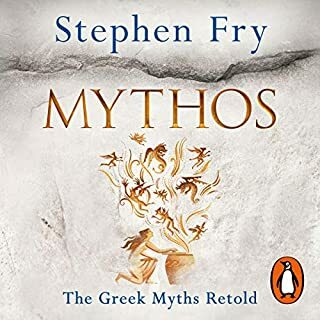 This book is one of the best non-fiction books I have listened to. The lectures give enough background so you can understand the general situation of who is invading and how they have some claim of a royal bloodline. If history fascinates you this is one of the better stories. I plan to listen to it again after some time. This is my favorite period of history. I love this story and the character of William the conqueror. This lecture series did not dissappoint!! Emma Of Normandy Queen of England is so Pivotal, but I had never heard of her before. She fled to Normandy with her sons, She was the mother to the last Anglo-Saxon King Edward the confessor, who spent his formative years in Normandy. Did Professor Jennifer Paxton do a good job differentiating each of the characters? How? Professor Paxton, is a really lively and expressive teacher. She was exhaustive in her explanations. Can't speak highly enough of her. Did 1066: The Year That Changed Everything inspire you to do anything? After doing my own research I found out that William the conqueror's wife Matilda Duchess of Normandy herself was descended from Alfred the great.